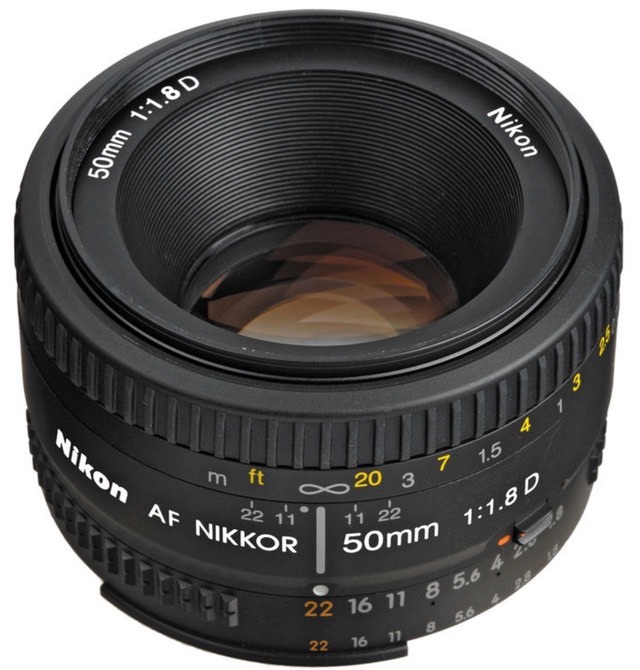 Thom's Mini Review: One of the best bargains in the Nikkor bin. If you have a DSLR with a screw-drive capability (higher-end consumer and pro cameras), this lens is sharp, focuses decently fast, and is a real bargain for its low price. It's also smaller than the lens that replaced it (f/1.8G). Not recommended for the high megapixel count FX DSLRs, though.